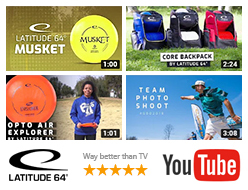 The 2017 Pro Worlds was a big success for Team Latitude 64°. Devan Owens was one of them. 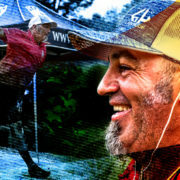 He finished tied for 5th place, his highest career finish at Worlds. A final statement that his top level game is back after a few rough years since the broken leg back in 2014. 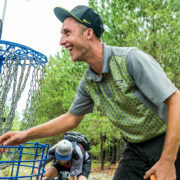 We got in touch with Devan to get his own perspective of his Pro Worlds experience. 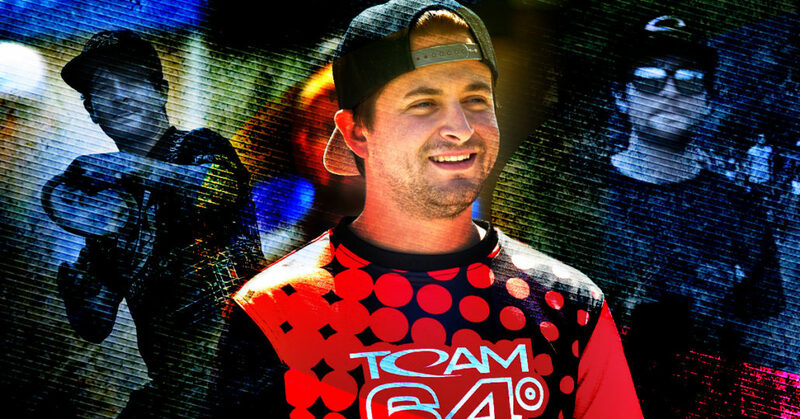 Congratulations to a solid performance during Pro Worlds. How are you feeling now? 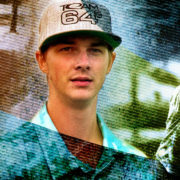 “Leading up to the Worlds I’ve been playing pretty decent golf all year long just continuing getting a couple bad breaks or letting my focus slip for couple holes. That leads to an OK finish but I’m a little disappointed where I finished. I’ve been playing with confidence with all my shots and I know my plastic is the highest quality and being healthy helps”, Devan says. After that broken leg back in 2014 you have struggled. But now it seems like you have found your game again. How has this journey been and how do you feel about your level of play at the moment? “Wow, it’s been a long recovery. I injured my leg back in January 2014 and it was a serious leg break. I’ve had two surgeries in this recovery process starting with 9 screws and 2 plates in my right leg. Now I’m down to 7 and 2 plates. I’ll live with the metal long as it doesn’t cause me pain in the coming years. My journey to recovery has been filled with lots of disappointing finishes, not finishing as high in the money, not being able to practice as much during the recovering due to my leg swelling up and just giving me issues the first couple years. Now I feel like I’m on the path to getting back to my normal high 1020’s or pass the 1030 mark again in the coming updates. I’m feeling healthy with very little pain in the leg if any on most days. After a rough round 3 you bounced back and played solid golf in the final. How was that final round to play? “The third round was little rough, it just felt like I was getting bad breaks. The fact I wasn’t able to work my way out of the trouble kept leading to pars or a bogey. Leading into the final round I wanted to break some old trends of playing on top cards and not finishing at the top. Going into the final round I was fairly confident in the course we were playing after playing it very well during the 2nd round on the chase card already. The goal was to not let a shot or player get in front of that goal. I stayed focused and kept grinding through the holes starting with 5 birdies in a row which really boosted my mental state on staying focused and staying on task! I had a few bad plays and breaks in the middle but I didn’t let it bother me for very long. I didn’t want to get distracted from the end goal”, Devan says. 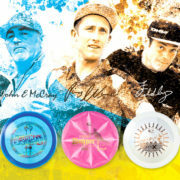 What kind of discs was most important for your game in these wooded and tight courses in Augusta? 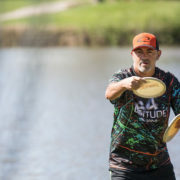 What does your disc golf schedule look like for the near future? 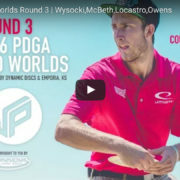 “My schedule consists of European Open, USDGC and most of the NT’s and Pro Tour events. I will play a couple local events on my off weekends from the main tournaments. I also enjoy running events for my locals. 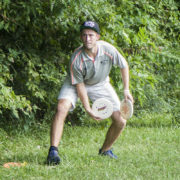 I will be hosting a couple L64 & FreshDiscGolf events in this time period. I am trying to give back to them as they give me so much support on the road with texts, posting in local groups and post on my timeline”, Devan says. Thank you Devan, and good luck in the tournaments to come!